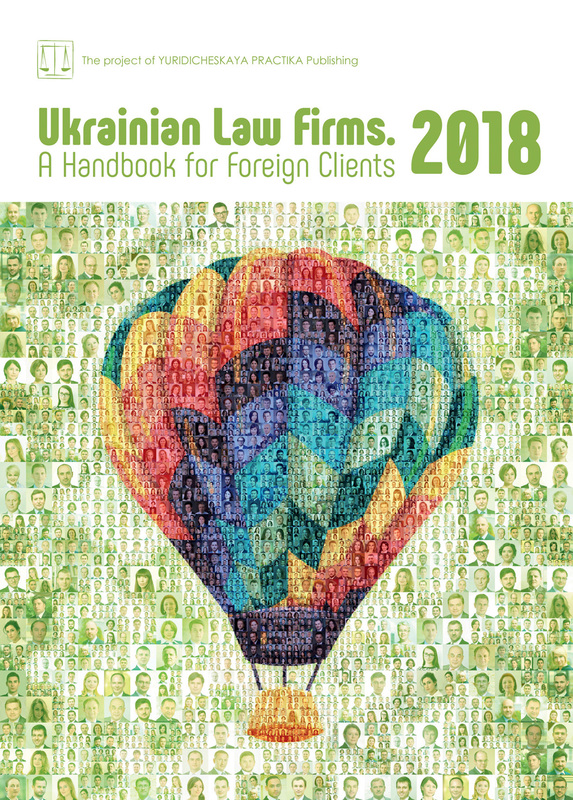 Oleksandr Udovychenko has over 27 years of legal experience, working for 19 years as judge of the Kharkiv Regional Commercial Court, Kharkiv Commercial Court of Appeal, and, in particular, working from 2004 to 2018 as a judge of the Higher Commercial Court of Ukraine. 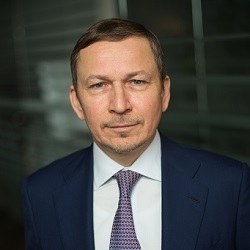 In his practice, Mr. Udovychenko paid considerable attention to the issues of bankruptcy and financial restructuring, further becoming a recognized expert in this field. Working as a judge since 1999, receiving Candidate of Legal Sciences degree, Oleksandr Udovychenko continued his scientific activity as a member of the Scientific Advisory Council of the Higher Commercial Court of Ukraine and a member of the Working Group on Judicial Reform at the President of Ukraine and also actively participated in judicial self-government as the Chairman of the Council of Judges of Commercial Courts of Ukraine, a member of the Council of Judges of Ukraine, a member (deputy chairman) of the High Council of Justice. For his successful career, Mr. Udovychenko was awarded the title of the Honored Lawyer of Ukraine, Order for Courage of the III grade and “Defender of the Motherland” Medal, as well as many departmental awards. At ADER HABER Oleksandr Udovychenko will deal with bankruptcy and financial restructuring matters.